I'll just start off this by saying, I didn't get to go to the only place I really wanted to see, which was, you guessed it, the U.S. Mint. Watching money being made?! Sign me up. Though I've been to D.C. a number of times prior, this was the first time I actually visited a number of the tourist attractions in the city. Translation: I ate at a lot of recommended places. Yes, this is one of those posts. Aka food-centric, as per usual. Shall we start with a couple of iconic, non-food related places? How about the U.S. Capitol? First completed in 1800, today it still functions as a federal office building, with both Congress and the House inside. If you go on federal work day, you might get the chance to see a meeting in session. Tours are offered throughout the day here, one of the only ways to see the famed dome of the capitol. Nearby, and also accessible via an underground tunnel, the Library of Congress the largest collection of books in the world. Their famous reading room is viewable from a glass paneled balcony from the second floor. On exhibit: Jefferson's private collection of books. 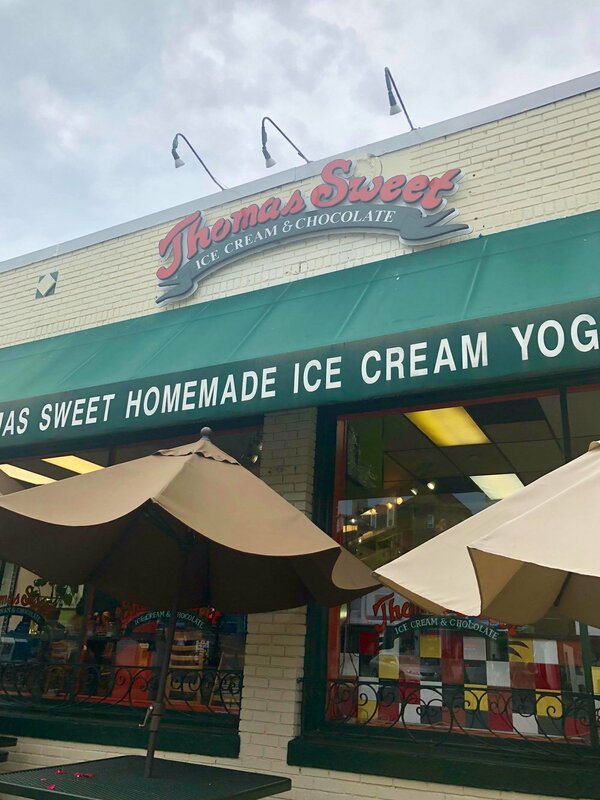 If you're hungry before dinner, stop by Thomas Sweet in the Georgetown area. 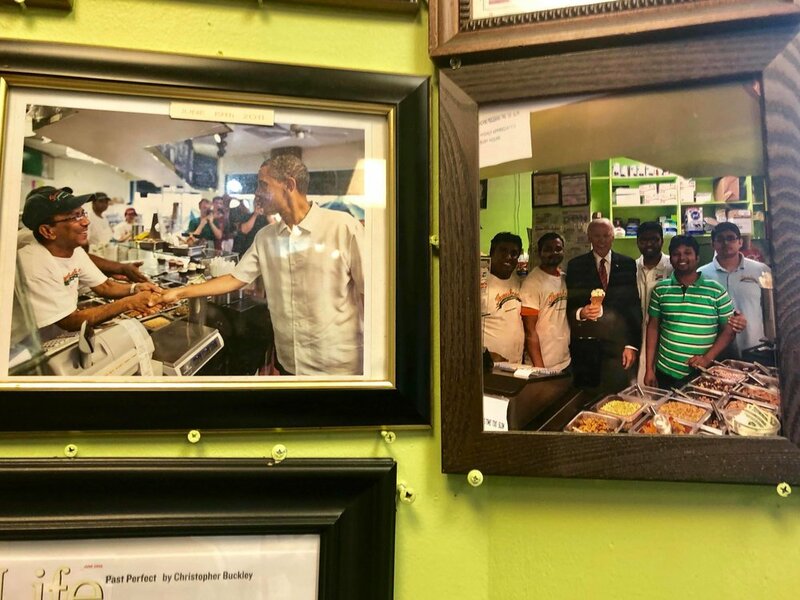 Obama has been known to, apparently. Alright, alright, we all know this was coming. Food! 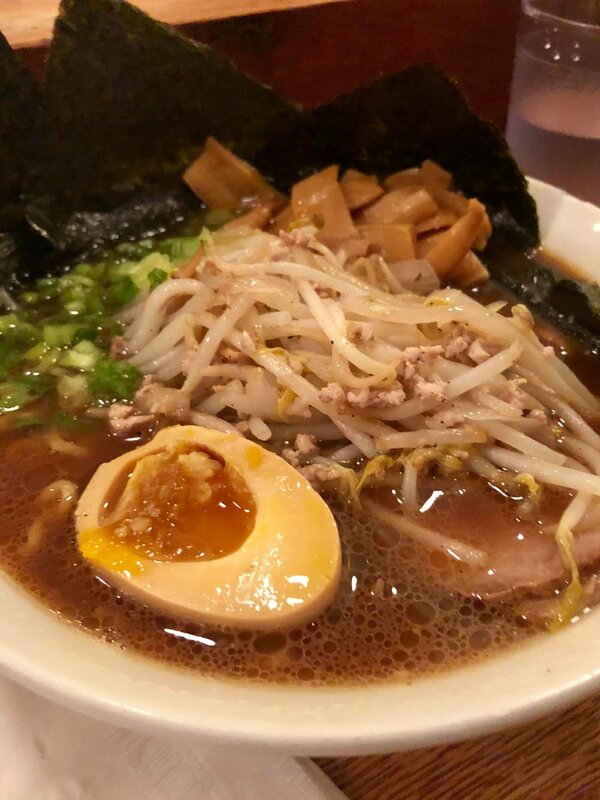 Specifically, dinner at one of D.C.'s favorite ramen joints: Daikaya. Though open from lunch through dinner, this place can get busy - even arriving at 5:30PM for dinner might net you an hour wait in line! 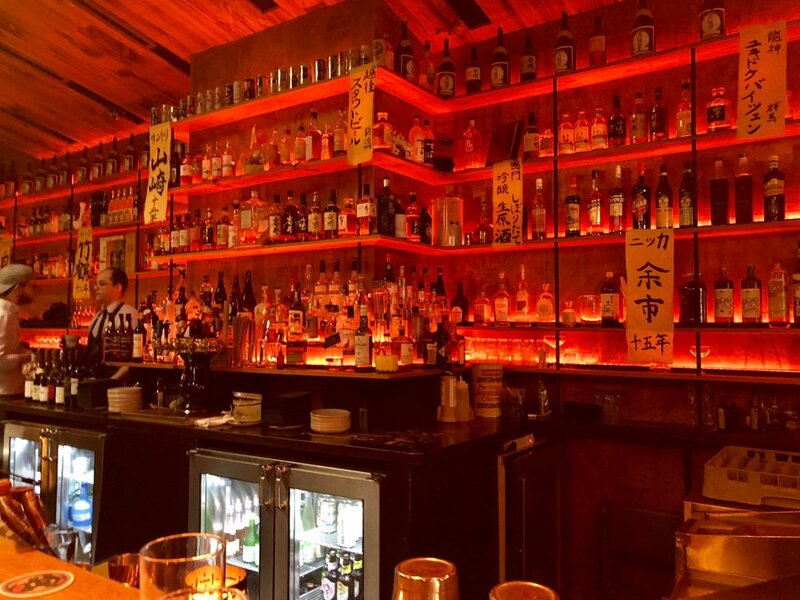 While you wait, however, try out the izakaya on the second floor, with a bar offering exhaustive Japanese options and small bites to go with the alcohol. The ramen was good, but not sure if it was worth the 1.5 hours of wait upstairs. Pair with some sake in a tin cup to really bring out the umami in the broth. I'm kidding - sake in an aluminum can is just always good. And what am I, a food critic? The National Air and Space museum is one of those quentesseutial D.C. family favorites. Like any other aviation museum, featuring heavily on the model planes and the quintessential dome & IMAX theaters. This one had some cool VR and 4DX experiences though. Time for some lunch? 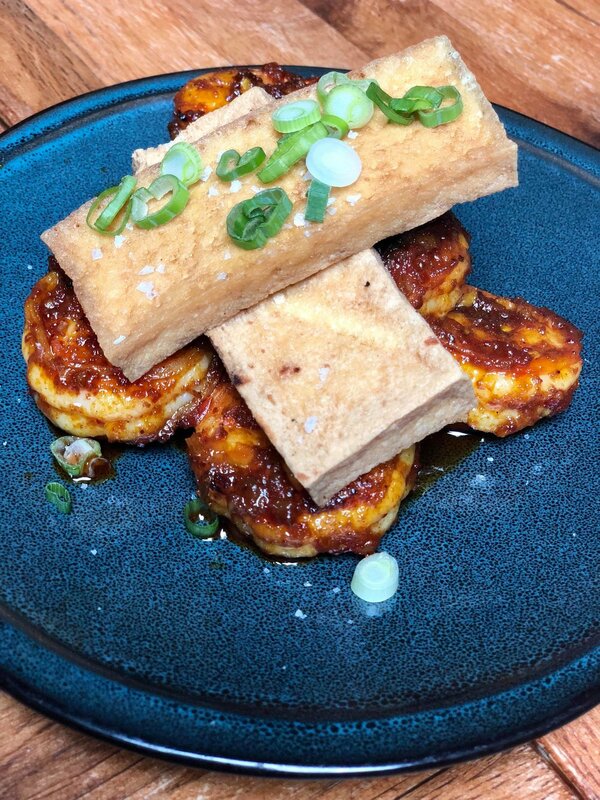 The hip Compass Rose Bar + Kitchen has rustled up a cult following with a famed Georgian dish, the khachapuri, on their menu. 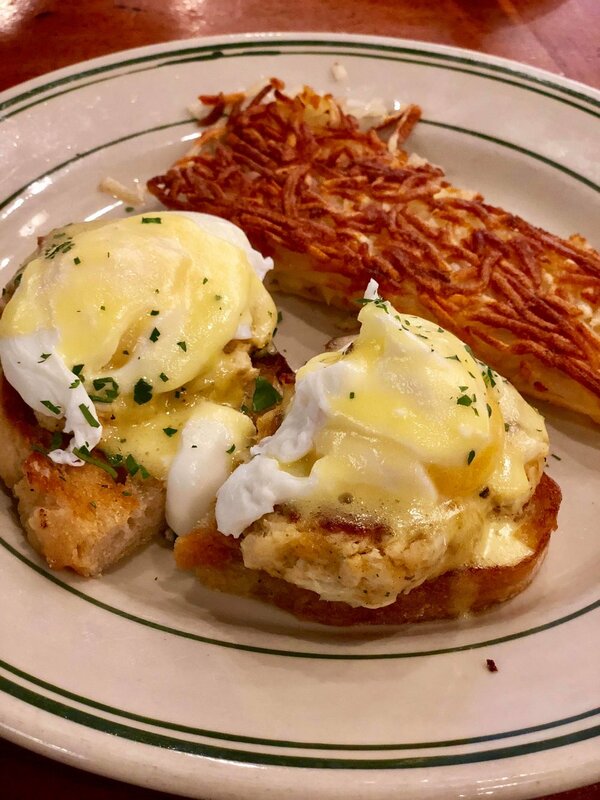 Essentially extra cheesy, fluffy bread topped with an egg and lots of butter, how can it not be everything you want in any cheese-y + carb combo, and more? Here's the waiter mixing everything up tableside, and yes, I see you drooling. The restaurant itself makes a name by featuring a dish each from different countries. Right, Sambal Udang from Malaysia, feat. shrimp, tofu, lemongrass, fermented chili, and tomato. 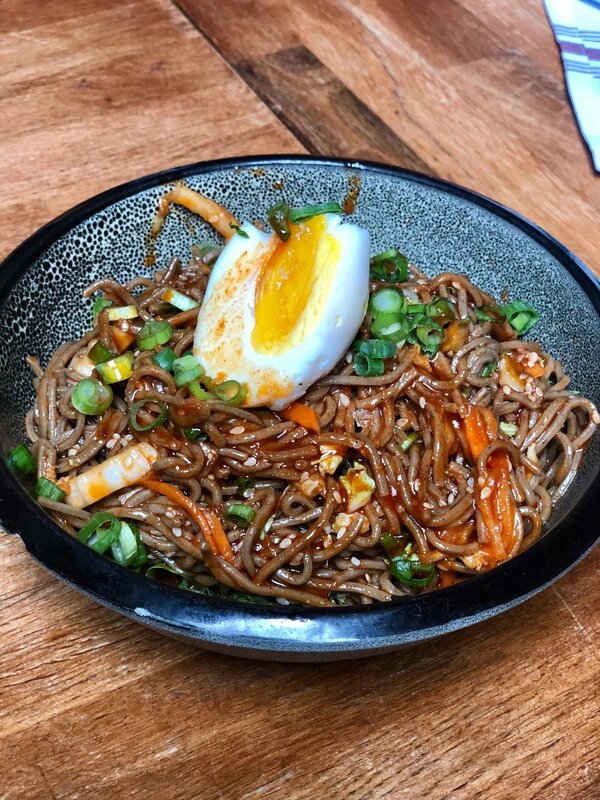 Left, Bibim Guksu (Korean), with soba noodles, gochujang, napa cabbage, and hard boiled egg. All in all, a quaint little place to stop by for lunch. 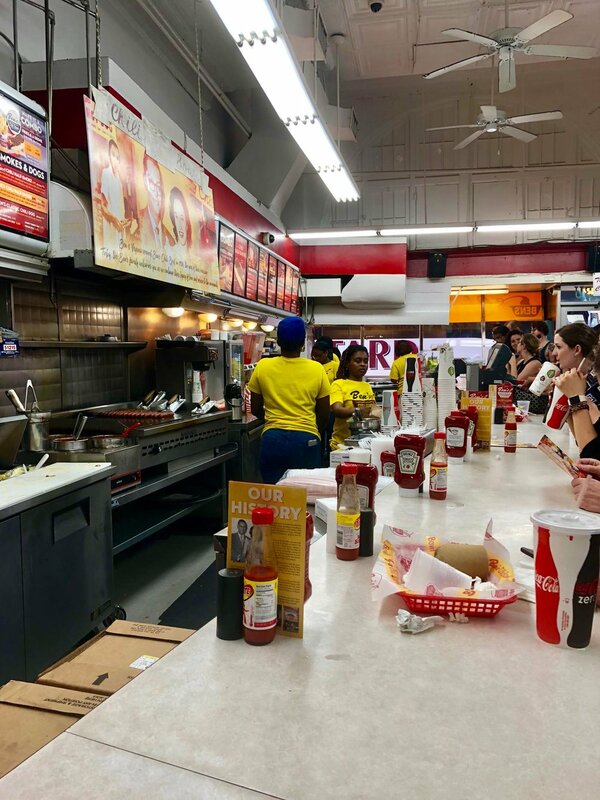 By the way, we were not full after this, so....we ended up the capital's iconic Ben's Chili Bowl, just around the corner from Compass Rose, to try one of their famous chili dogs. This is the go-to place amongst locals for the city's famous Chili Half-Smoke , popularized by Ben's in 1958. 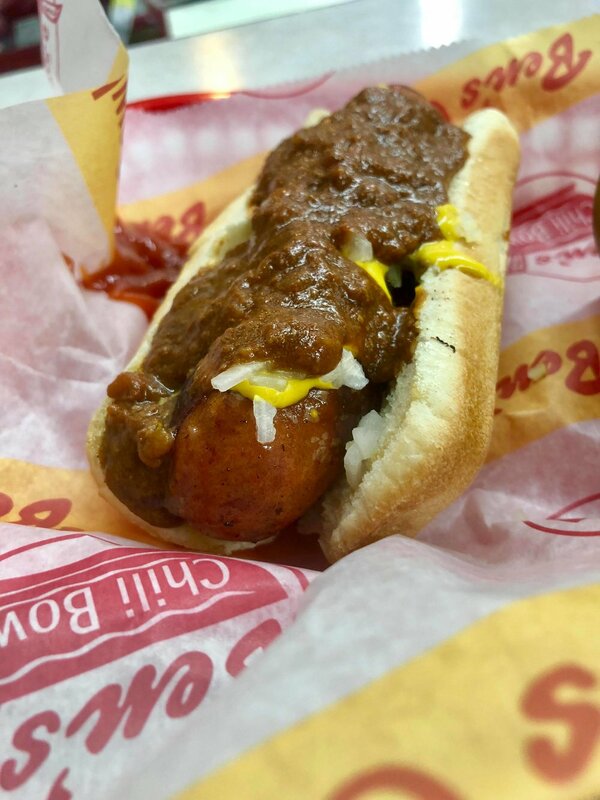 Hot dogs are made to order, top with their signature chili for the typical order. As far as hot-dogs go, I've had better. But then again, I'd never been one for chili, always finding it slightly salty (and I like salt). Another day, another memorial. That seems to be the name of the game in D.C. A somewhat dreary morning starts with a visit to the world-famous Lincoln Memorial. Turn around and the national mall stretches out before you, with Washington Monument at its end. 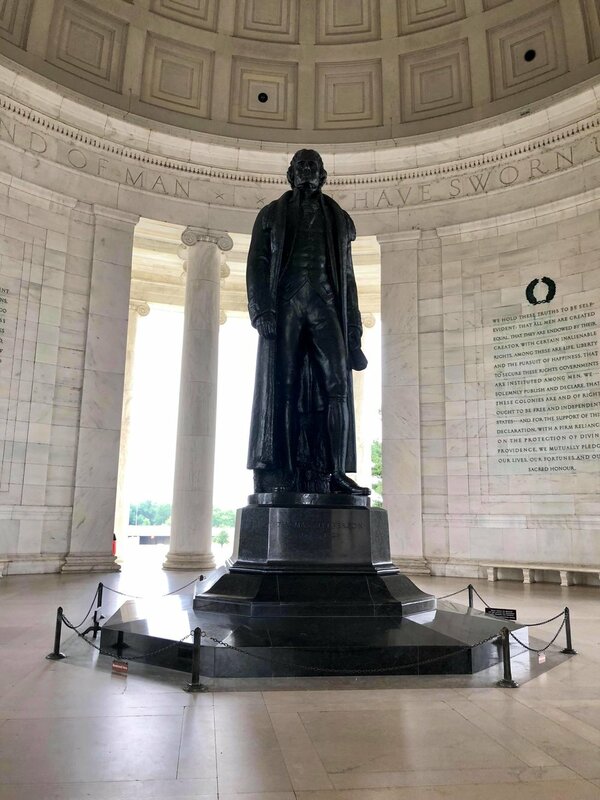 Walk towards the monument and make a right to head towards Jefferson Memorial, the seemingly slightly less visited but none-the-less equal in grandeur counterpart to its Lincoln cousin. One last thing I leave you with for D.C. 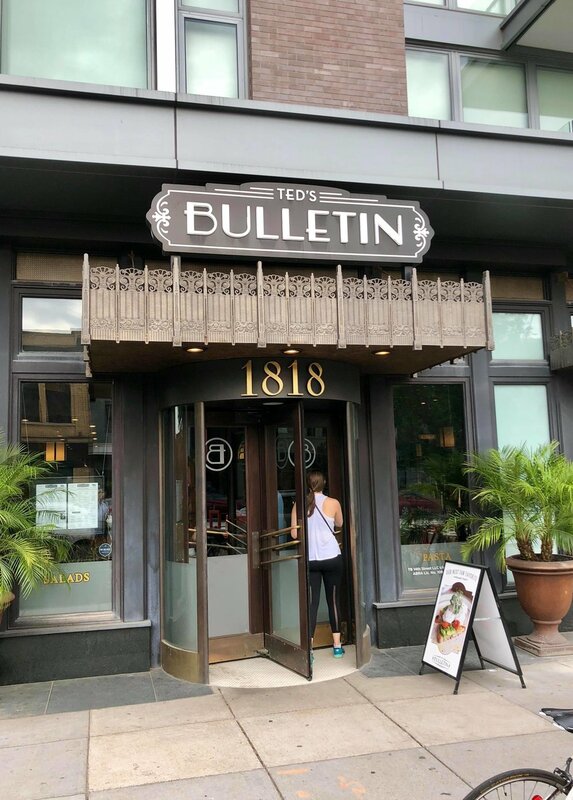 Whether you're here for business or pleasure or both, please, please, make a stop at for breakfast and/or brunch at Ted's Bulletin. 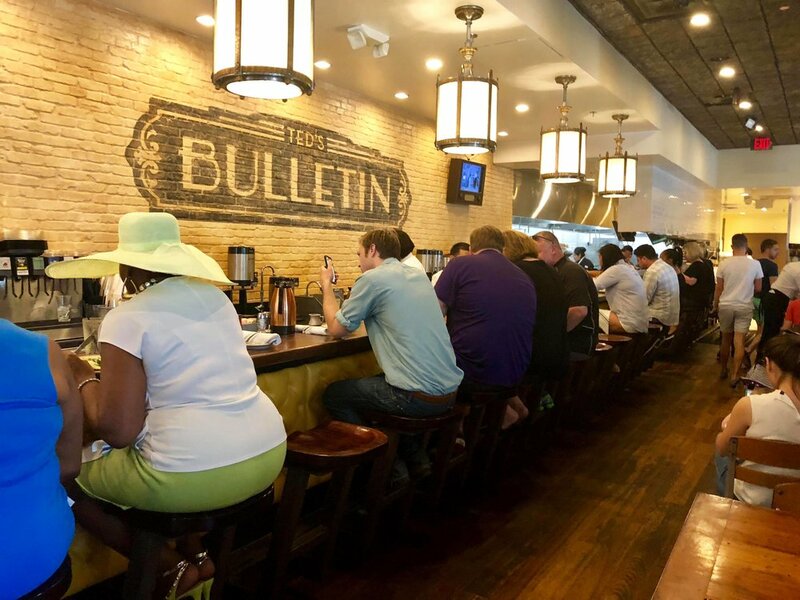 Already a local institution for breakfast, residents hail from all corners of the city for a meal at Ted's. So if you're planning on weekend brunch, its a better bet to make it a breakfast and arrive before 9am to avoid the lines! 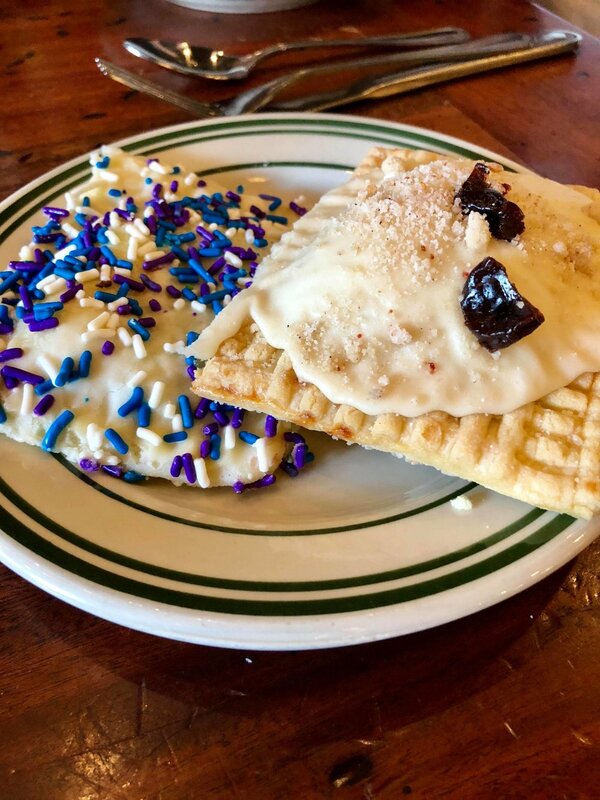 Two things: they have 'adult' milkshakes here (aka with liquor in case that wasn't clear) and homemade poptarts here. Need I say more?? Below flavors: blueberry cheesecake (left) and cherry (right). Just look at them. Gorgeous. 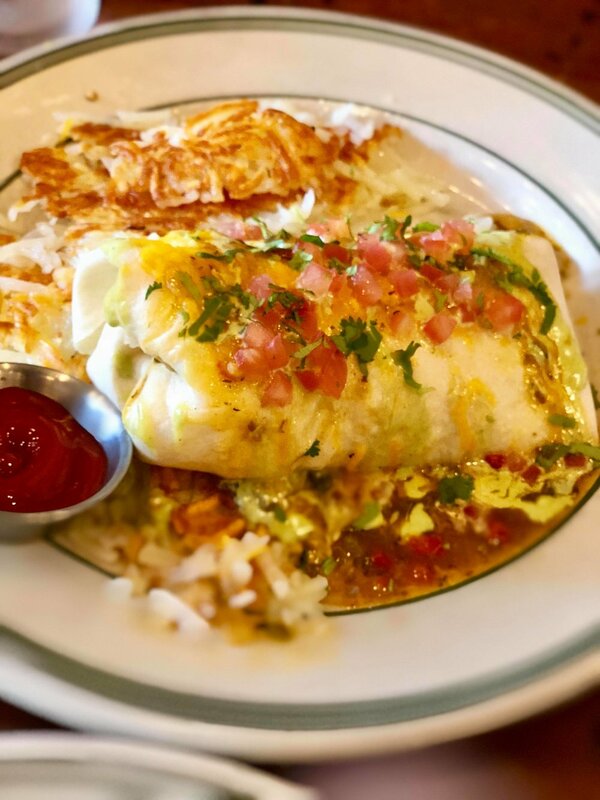 Now, some of their actual breakfast/brunch offerings: a hefty breakfast burrito - left. 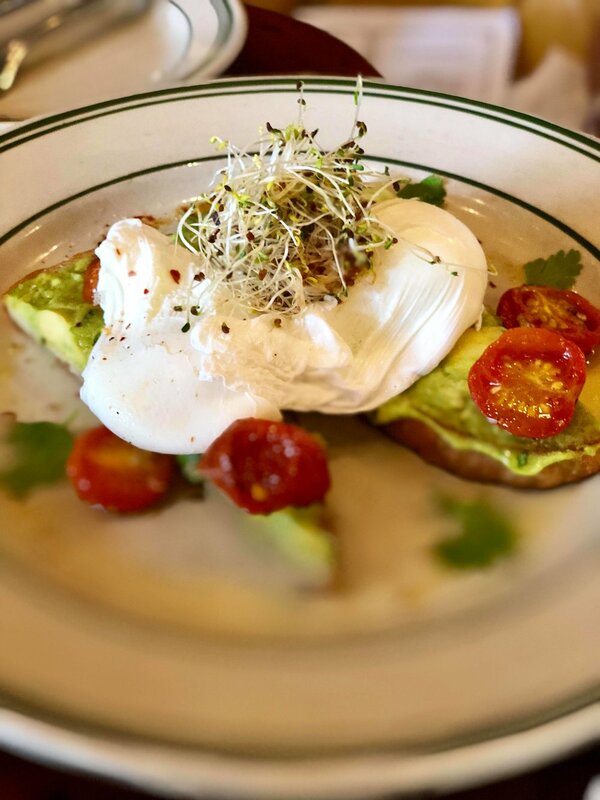 The dish that has now become synonomous with brunch - avocado toast - right. Crab cake benedict, left, especially savory and filling. The hollandaise sauce just oozing gooey delectableness on a bed of chunky, delicious crab cake. Left, homemade biscuits and gravy, featuring heavily on the sausage bits. Blocks your arteries but sends you to heaven. Tradeoffs abound in life, I guess. So next time you're in D.C., definitely do yourself a favor and stop by Ted's for a bit. You won't regret it!